We are pleased to announce new for 2016 and just launched is the Abu Dhabi Matchplay. The Abu Dhabi Matchplay Golf Championship is a season-long knockout competition open to amateur golfers across England, Scotland and Wales. Brought to you by the internationally renowned Square Peg Events. This fantastic opportunity to compete in the individual and pairs competitions is delivered in partnership with Golf in Abu Dhabi, Etihad Airways and Rotana Hotels. The competition will reward those qualifying through to a 5* experience of golf in Abu Dhabi, Home to part of the European Tours Desert Swing trilogy of events and with the final round played on the magnificent Abu Dhabi National Golf Course amateur golfers in the UK really do have the chance to follow in the footsteps of the pro’s. The golf doesn’t stop there with the extensive finals covering 6 days of expenses paid finals and 4 rounds of competition at Abu Dhabis two other world championship courses. 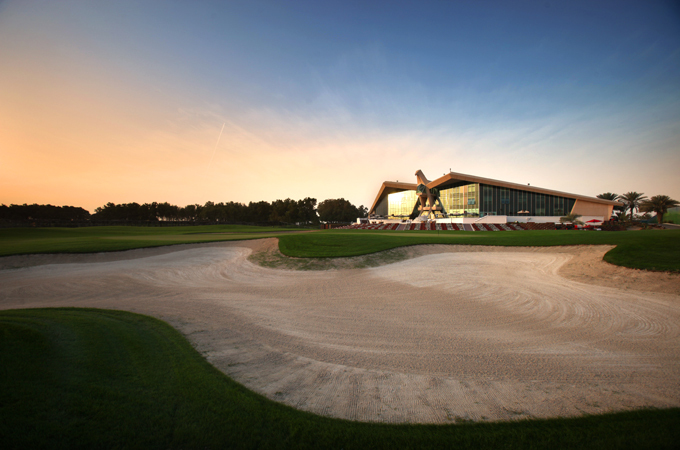 Yas Links Golf Club recognised as possibly the best links course outside of the UK andSaadiyat Golf Club make up the impressive array of golf courses that will determine the Abu Dhabi Amateur Matchplay champions. The competition comprises of a matchplay knock-out taking place between July and March and with its unique 36 hole home and away 1st round structure provides a fantastic opportunity for amateur golfers to experience and compete in a truly professional experience.